The lakeside city of Kisumu is enjoying a property boom in the home ownership sector, thanks to ongoing infrastructural projects. 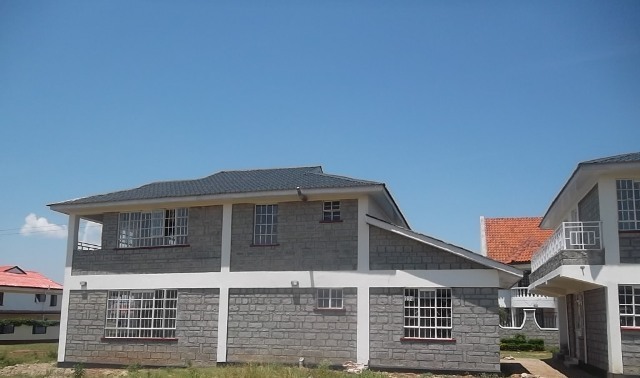 Kisumu city is experiencing a property boom that has seen land prices triple in value in some areas. Property values in Kisumu are set to edge up as new infrastructure projects give the city a facelift. 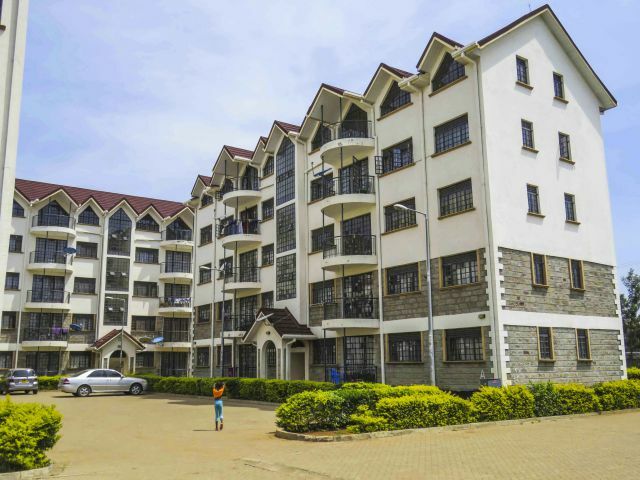 Real estate development in Western Kenya and more so Kisumu city had been slow but fortunes changed after the post-election violence that saw people displaced and others realizing the importance of investing in their original home areas. One man without any basic education saw an opportunity and seized it. Today, he is one of the biggest real estate and property developers in the region. 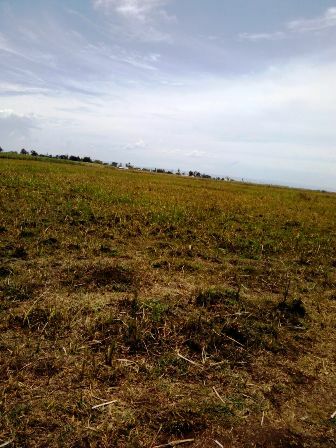 Our reporter traveled to Kisumu to meet the proprietor of Opande Africa investment and this is his rugs to riches story. . Since the Post Election Violence (PEV) which rocked the country after the disputed Presidential Elections Results of the 2007 General Election six AGO, Kisumu City has risen from the massive destruction of property which dominated TV screens at the time. New homes including apartments have since been put up.